SKU: V230030. 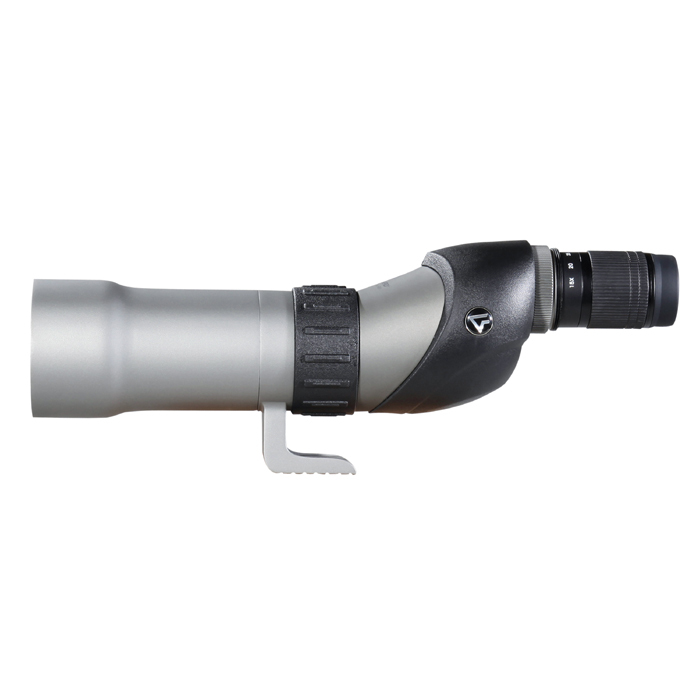 Categories: Signature Series, Spotting Scopes, Vanguard. 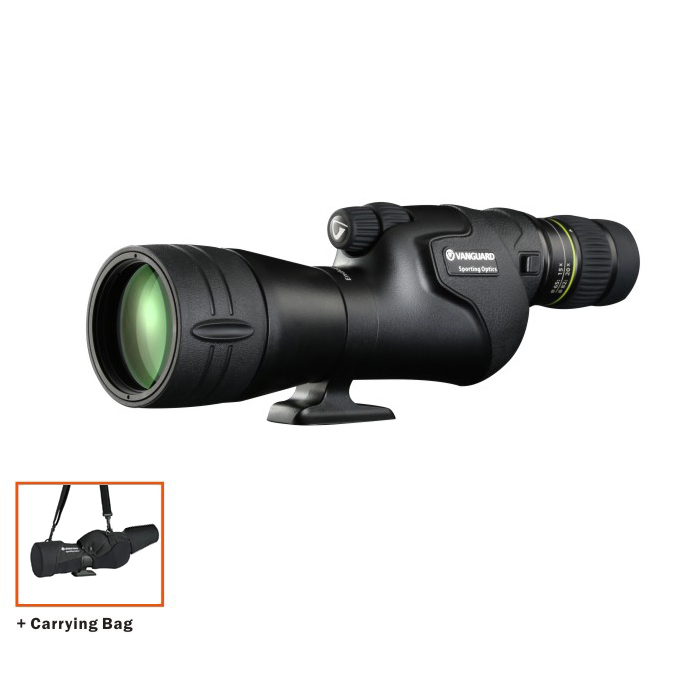 Standout performance for the serious outdoor observer. 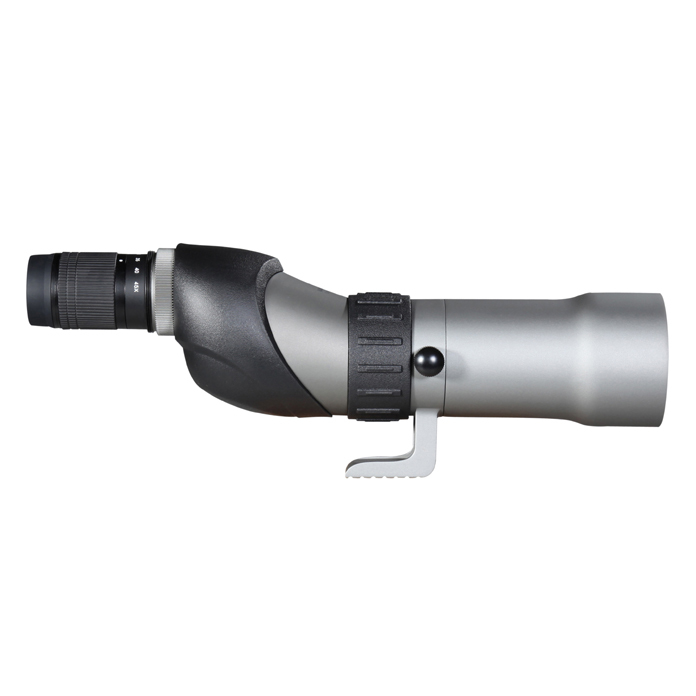 Signature Plus spotting scopes truly stand out from traditional optics. 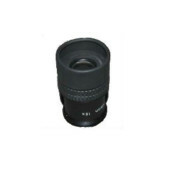 They strive for perfection with incredible light transmission, a wide field of view, image brightness and sharpness for excellent viewing even in low light conditions. 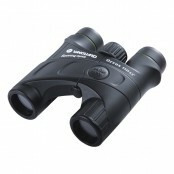 They have fully multi-coated lenses, BaK4 prisms and large objective lenses. Waterproof and fogproof, Signature Plus is ready to handle Mother Nature’s demanding moments. Durable magnesium alloy construction means it will have years of great performance while having a considerably lower weight. 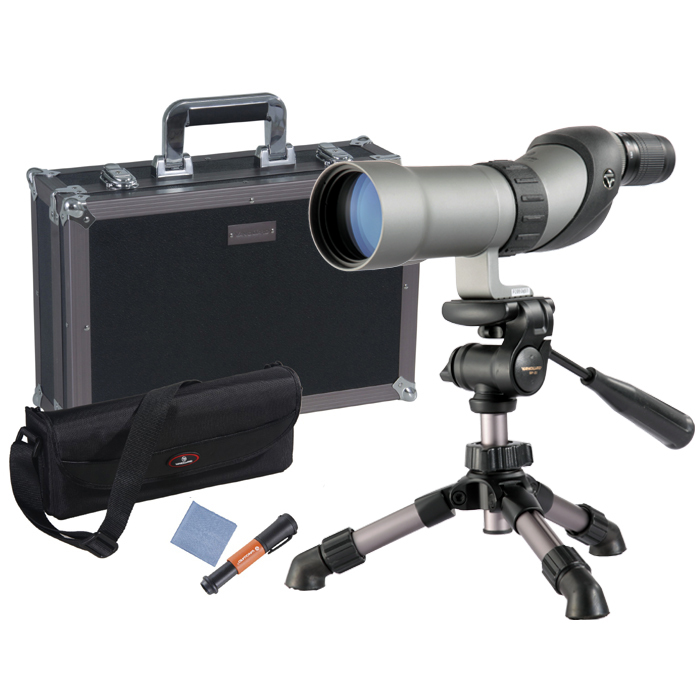 Signature Plus spotting scopes are ready to go with a complete kit including a protective hard case with reinforced corners and solid frame. The interior has high-density, pre-cut foam and flexible straps. 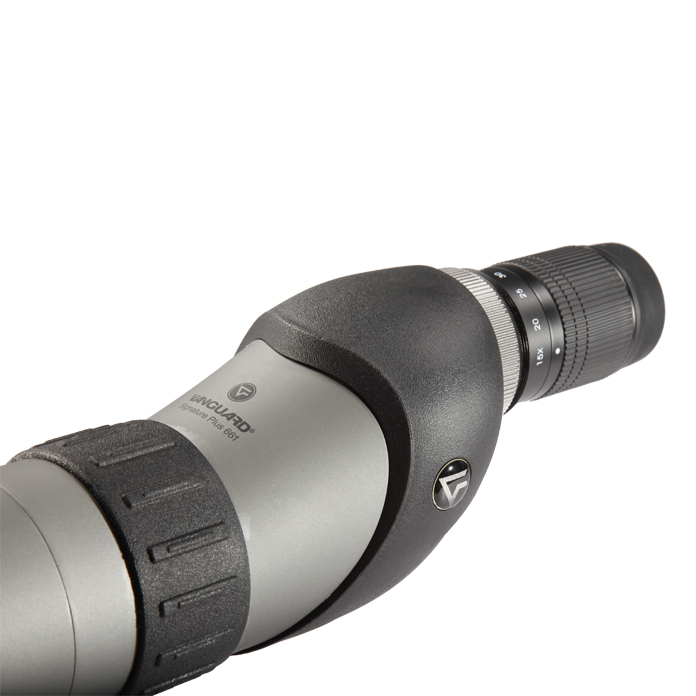 The tripod’s legs extend for an extra wide base for added stability. 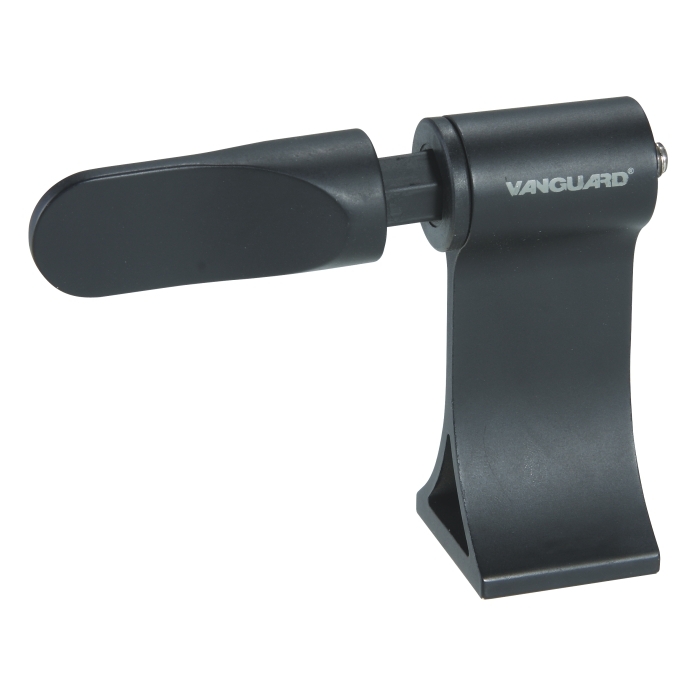 Its fluid, two-way pan head provides ultra smooth movement and enables easy set up and removal. 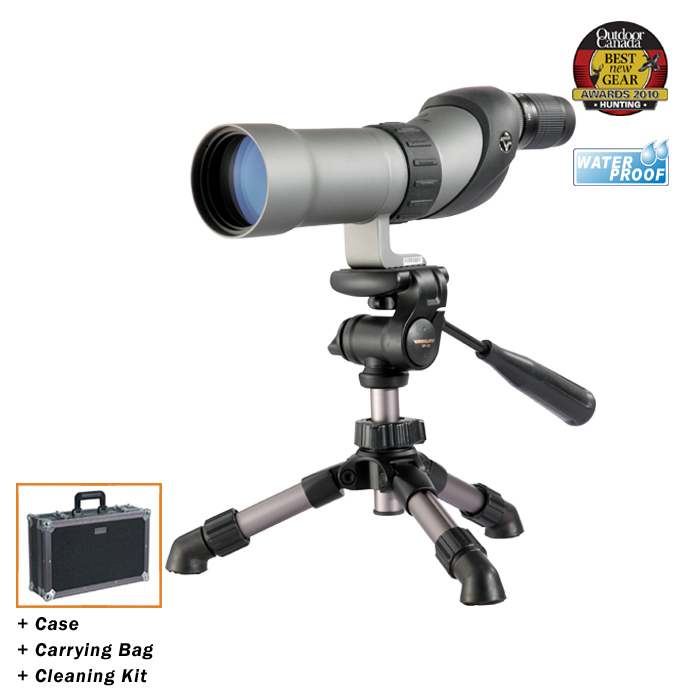 This kit also includes travel case, soft bag with shoulder strap and a cleaning kit.